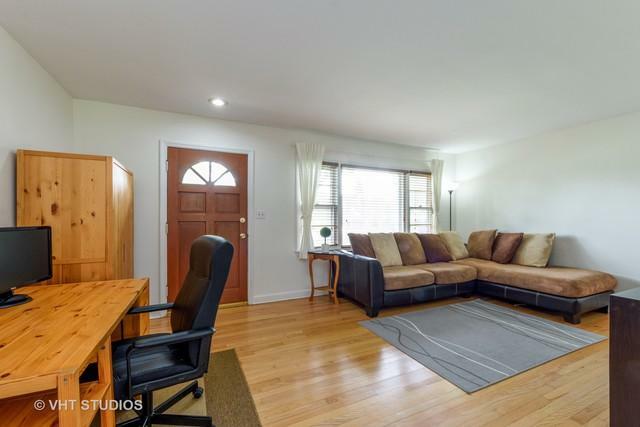 Fall in love with this adorable updated condo alternative in a great neighborhood. All the work has been done. 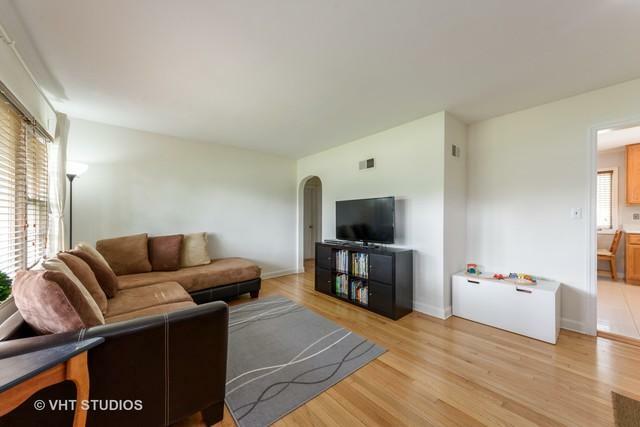 Beautiful refinished hardwood floors. Fresh, clean and bright through out. 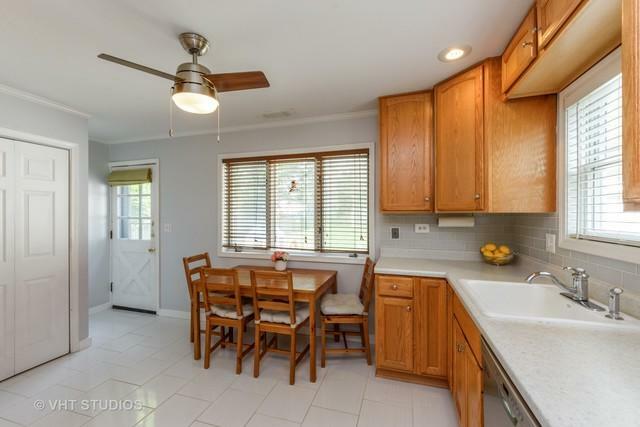 Eat-in Kitchen with 42" oak cabinets, pantry, ceramic tile floor, glass backsplash, new dishwasher. Remodeled bathroom with designer finishes. Original midcentury details: arches, solid doors with crystal knobs. New furnace and central A/C. Laundry tucked away in kitchen closet. Detached two car garage for toys, tools, workshop.Additional storage in pull down attic. 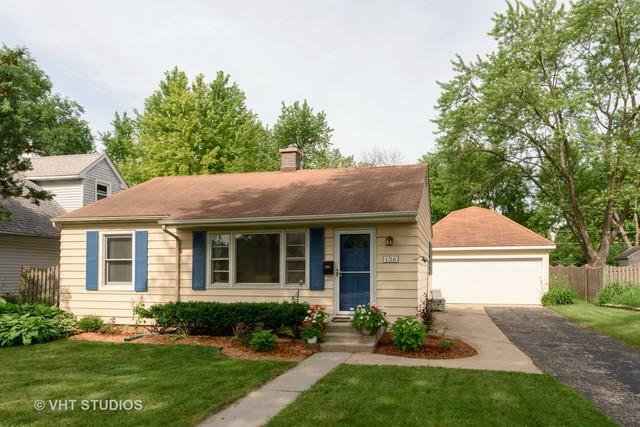 Lovely fenced yard with deck, paver patio & mature trees, oversized lot offers expansion possibilities. Top rated school districts, Fremd High School. Close to entertainment, parks and transportation. Move in and enjoy summer.